Access your favorite Web comics. Is there a better alternative to Rage Comics? 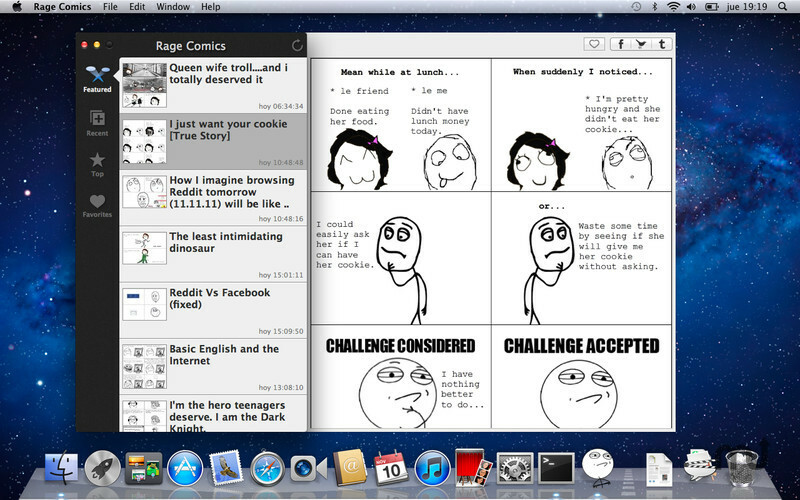 Is Rage Comics really the best app in Internet Utilities category? 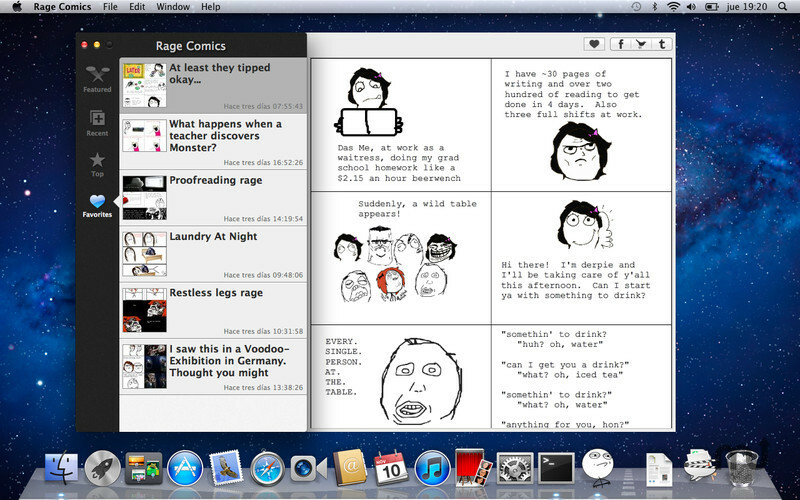 Will Rage Comics work good on macOS 10.13.4? Rage Comics is the best Rage Comics reader! 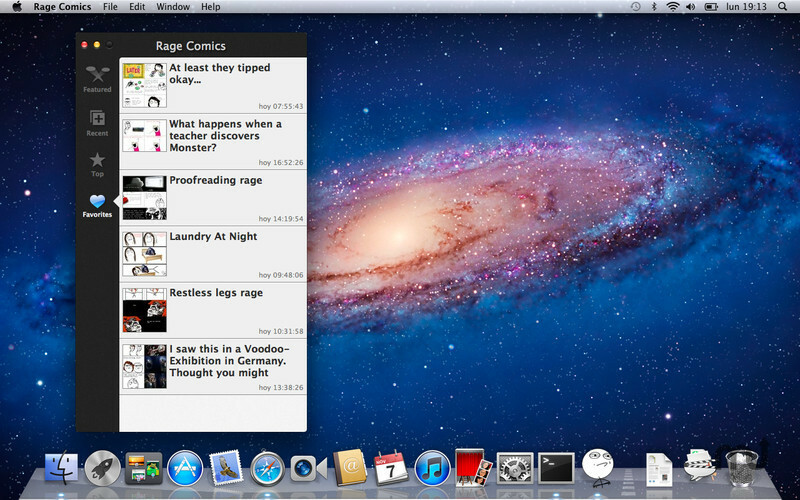 Rage Comics gives you quick access to the hottest comics on f7u12, using a carefully designed interface to make browsing fast and efficient. Rage Comics needs a review. Be the first to review this app and get the discussion started!